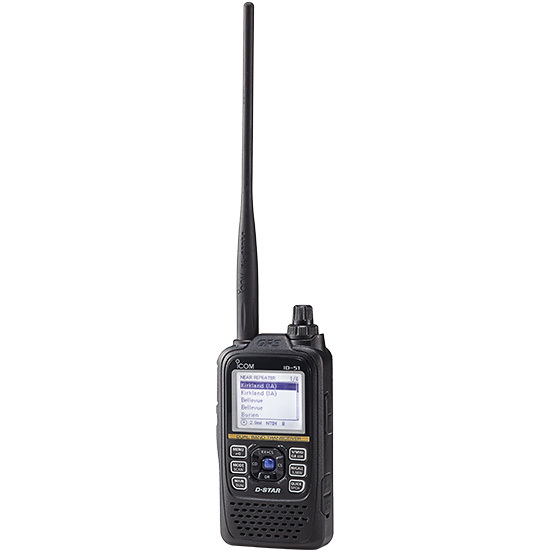 Terminal mode - Connect the ID-51A PLUS2 to the Internet through a PC or Android® device, and send your voice and/or data through the Internet gateway to a destination repeater. Access point mode - Use an ID-51A PLUS2 radio connected to the Internet through a PC or Android® device, as an Access point. 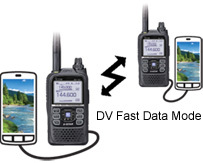 You can use another D-STAR radio to send your voice and/or data through the Access point radio, and communicate with D-STAR stations all over the world.